Win this and earn a ticket to the 2020 CrossFit Games. Loud and Live Sports today announced the launch of the West Coast CrossFit Classic, the most recent event to join the roster of competitions santioned by CrossFit Inc. to qualify athletes to the CrossFit Games. 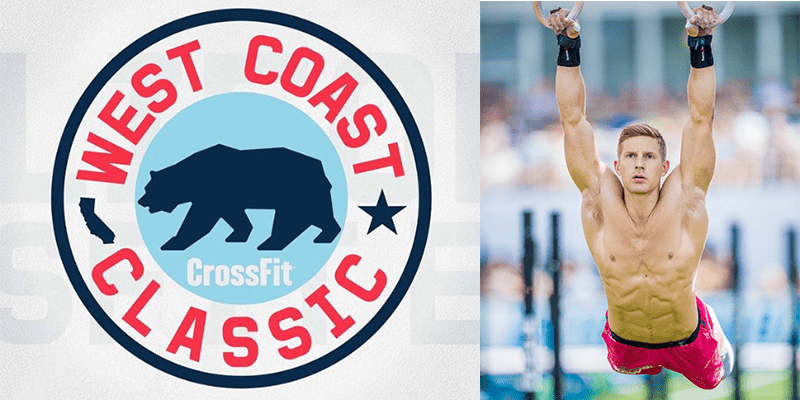 The inaugural West Coast CrossFit Classic will take place in March 2020 in Del Mar, California, and will qualify athletes for the 2020 CrossFit Games. This announcement marks the second partnership between CrossFit Inc. and Loud and Live Sports, which also owns the recently sanctioned Wodapalooza Miami CrossFit Festival. The southern California fitness festival will feature local talent as well as the world’s top athletes. The West Coast Classic is not only a fitness event, but also a celebration of the CrossFit community’s unique commitment to health and fitness. Attendees of the West Coast Classic can expect a combination of laid-back vibes and elite-level competition for a nostalgic weekend experience in Del Mar. Those attending will have the opportunity to compete in a newly-sanctioned event and to experience and take part in a broad range of fun and exciting festival activities. The top male and female individual competitors, as well as the top four-person team, will earn spots to the 2020 Reebok CrossFit Games in Madison, Wisconsin, as well as a cash prize purse for top-finishing athletes. These are the dates so far for all the CrossFit sanctioned events. This is what the season will look like next year.